Lemon ice cream with white chocolate chunks – made without an ice cream machine. The second batch of ice cream was peanut butter. 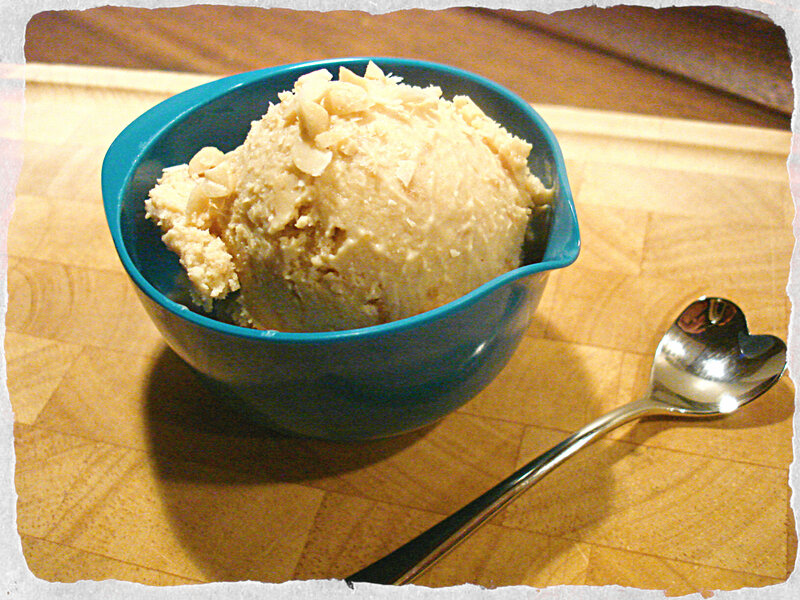 The recipe is from my ice cream book ‘The icecreamist’ which I bought last summer in London. I love this book. It has so many amazing ice cream recipes; the traditional as well as a bunch of new fun and interesting flavors. And now that I have finally begun my ice cream making adventure, I can’t wait to try out another recipe from this book. 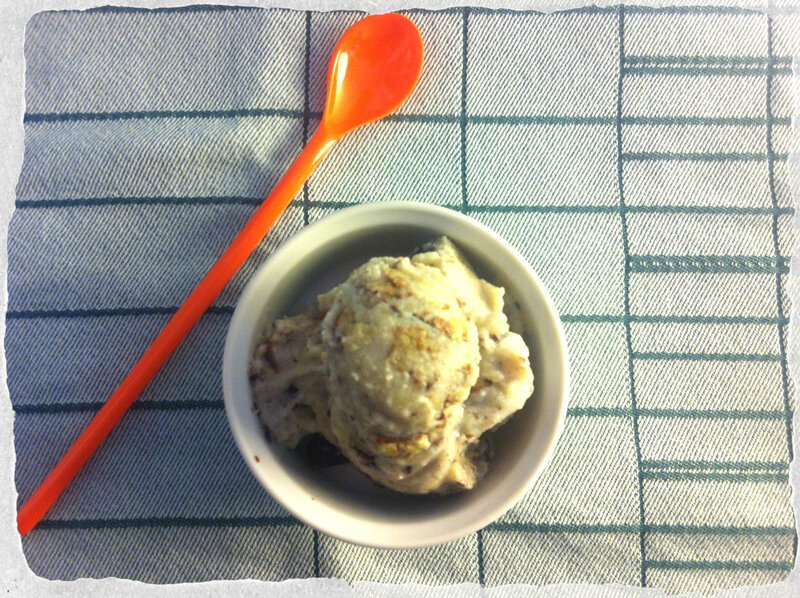 The peanut butter ice cream turned out fantastic, very creamy and full of flavor.